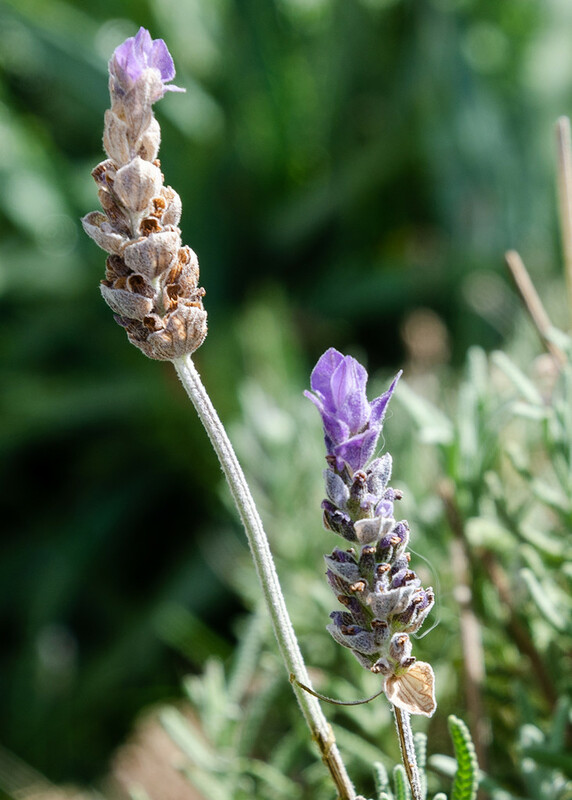 Lovely shot of the lavender. It’s blooming around here also. The purple of lavender - I love it. Beautiful, my Mum loved the scent of lavender. Your bokeh in the background is lovely. Beautiful shot of the lavender. Nice POV, leading line, complementary color.